As we all are aware that Lenovo has launched its ZUK Z1 recently in India, and as per Lenovo they have sold 25,000 Unit of ZUK Z1 in the first flash sale they hosted in India through Snapdeal. 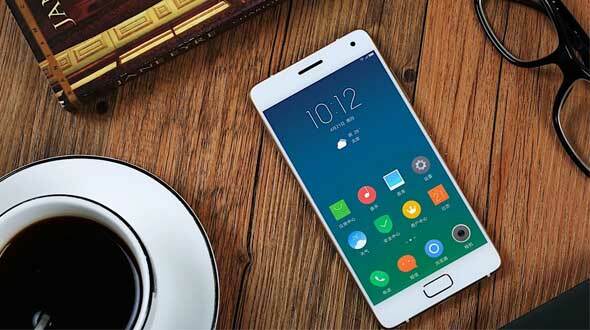 As per the reports coming up, company is all set to launch its new device Lenovo ZUK Z2 in China. As per the reports, company is going to hold an event on 31st May 2016 in which device may be unveiled. The Smartphone is the ‘Lite’ variant of ZUK Z2 Pro, which the company unveiled in April. A listing on TENAA, the Chinese Smartphone certification site confirms the Lenovo ZUK Z2 will be available in white and black color variants. As per the report on MyDrivers, the Smartphone is powered with 5.5-inch full HD display with a pixel resolution of 1080 x 1920p. The device is going to have dual-SIM Capabilities and will run Android Marshmallow on top of ZUI 2.0. Lenovo ZUK Z2 features a 13MP primary camera and 8MP front camera for the clicking selfies. It is powered by a quad-core Snapdragon 820 processor, cloaked at 2.15GHz. As per the latest trend, device will come in two storage options – 3GB RAM + 32GB ROM and 4GB RAM + 64GB ROM. Just like Lenovo ZUK Z1, which was recently launched in India, the ZUK Z2 will also not support expandable storage. The listing hints at a 7.9 mm thick Smartphone that weighs just 150 grams. There is a 3100mAh battery backing up the device, with support fro Quick Charge 3.0. Leaks about the design and form factor is still awaited.